Asus Zenfone 5 With Snapdragon 845 SoC Launching Soon, AsusTek Computer Inc is a Taiwanese based multinational computer and phone hardware electronics company headquartered in Taiwan hashannounced Zenfone 5 smartphones lineup. A few months ago in September 2017 Asus confirmed the launch of its flagship Zenfone 5 smartphones lineup. According to the old report, Asus CEO Jerry Shen, who had promoted the Zenfone 4 lineup has confirmed about the launch of Zenfone 5 series in February 2018. Also, The Taiwanese company sent out invites for its event at the Mobile World Congress in Barcelona that is scheduled for February 27. The official invitation teases the launch of the Zenfone 5 series by carrying the #BACKTO5hashtag. It is the same month where some big brands such as LG, Samsung unveil its flagship smartphones. The Mobile World Congress 2018 keynote by Asus is scheduled to place at 7:30 PM CET on February 27 (12 AM IST, February 28). It will be live-streamed on the company’s social channels and official website. As per the new leak coming from Chinese media says that Asus Zenfone 5 lineup consists of the 3 standard smartphones Asus Zenfone 5, Zenfone 5z and an entry-level Max variant called Zenfone Max Pro (M1). The company will launch the Asus Zenfone 5 and the Zenfone Max Pro at the MWC 2018, and the flagship Zenfone 5z will launch later this year in June 2018. 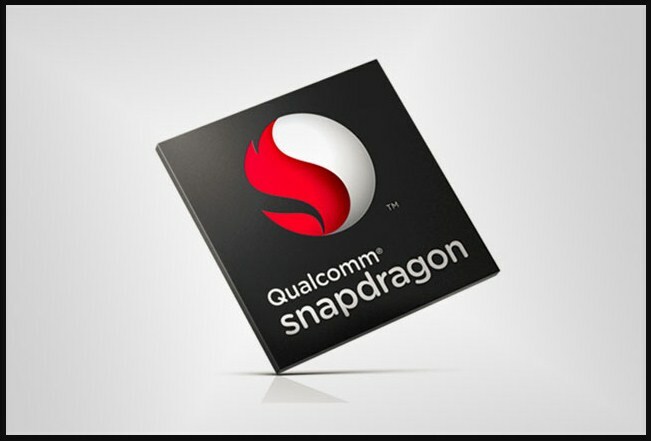 This smartphones powered by the Qualcomm Snapdragon 636 SoC, flaunts an 18:9 display on the front with a expected screen size between 5.7-inch and 5.9-inch. At the top, near speaker there are two cameras (both are of 20 mega pixels) coupled with LED flash and sensors. Further, at the rear, we get dual cameras (both are of 16 mega pixels) along LED flash. There is a fingerprint scanner at the back panel near the camera module. Asus might go with on-screen navigation keys with the entire Zenfone 5 series. 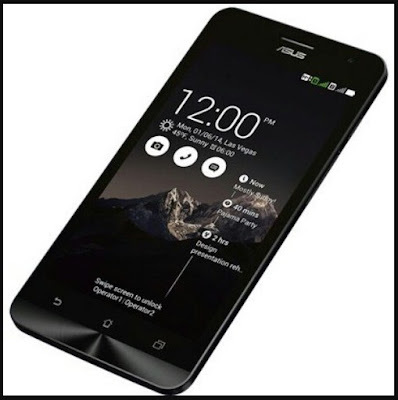 Asus Zenfone 5 is the first smartphones and first brand to come up with a new chipset. The Zenfone 4 lineup has a Snapdragon 630 variant and Snapdragon 660 variant. Next up, Asus flagship smartphone Zenfone 5z will arrive with Qualcomm Snapdragon 845 chipset, like other flagship devices. 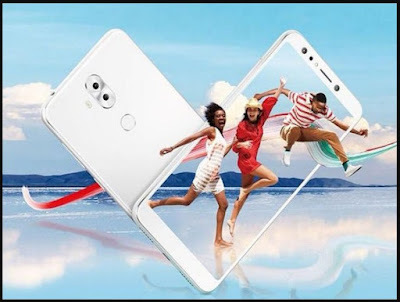 Asus is calling the standard Asus Zenfone 5 range as ‘Premier Luxury’ the flagship Zenfone 5z is termed as ‘Ultimate Luxury’. The Zenfone 5zis also expected to come with up to 8GB of RAM and dual camera setup. Prior, The company rolled out Android 8.0 Oreo OTA Update for model number ZE520KLand ZE552KL. The model numbers specify the device with model number ZE520KL is the 5.2-inch variant Zenfone 3 while the second model number ZE552KL is the 5.5-inch variant of Zenfone 3. A push notification will notify the update availability. Asus said that update is rolling gradually and it could about as long as a week for you to get the update. However, users can also manually check its arrival by going to Settings > About > System Update. Furthermore, The company announced another 18:9 display smartphone, under the Zenfone lineup. The Taiwanese company has announced the Asus Zenfone Max Plus (M1). The company revealed the press renders and specifications of the smartphone, ignoring the price and availability details. The device will be first made available in Russia, and it will be available in other countries very soon. Asus has launched the Zenfone Max Plus (M1) in three colour options Black Wave, Azure Silvery, and Sunny Golden. Also, The brand popular Zenfone 3 Max 5.2 Smartphone receives a price cut, The device was earlier available in the country for Rs. 10,999 will be now available for Rs. 9,999 only. Note – Above given specifications are not officially revealed by Asus.